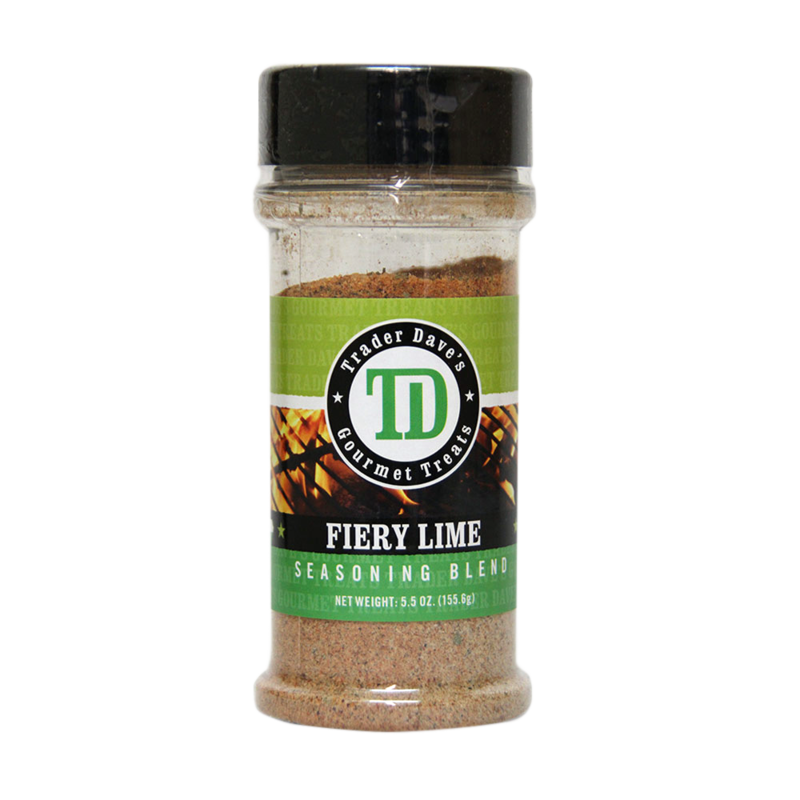 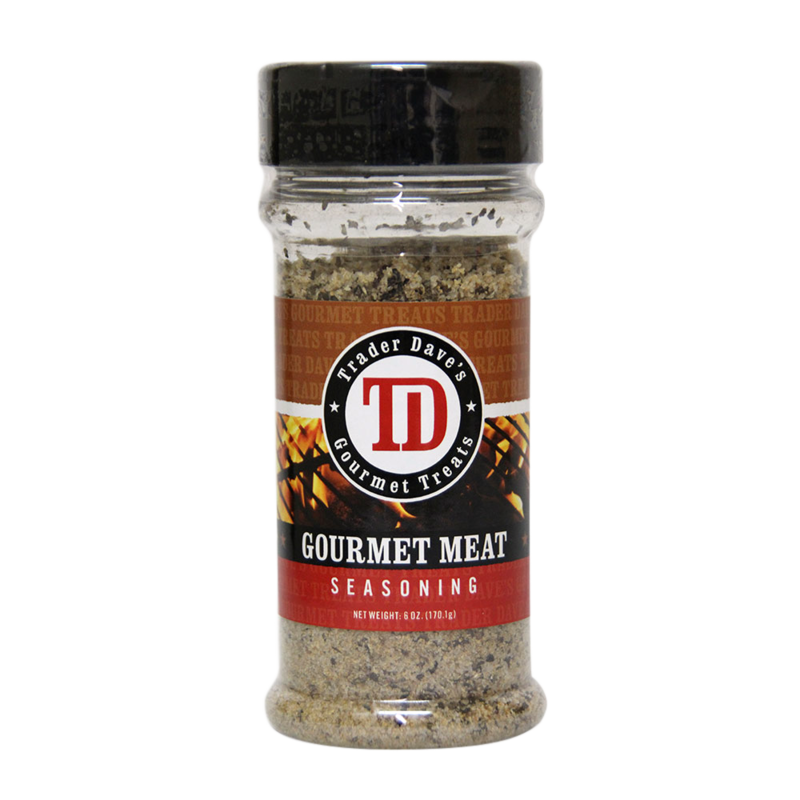 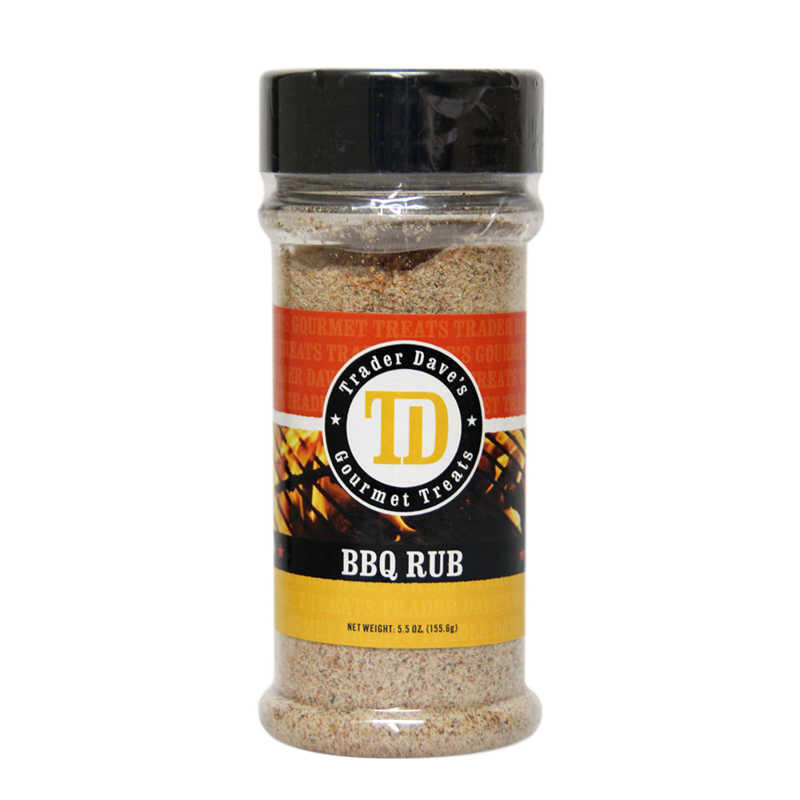 Use Fiery Lime Blend on Steaks, Chicken, Pork and Seafood. 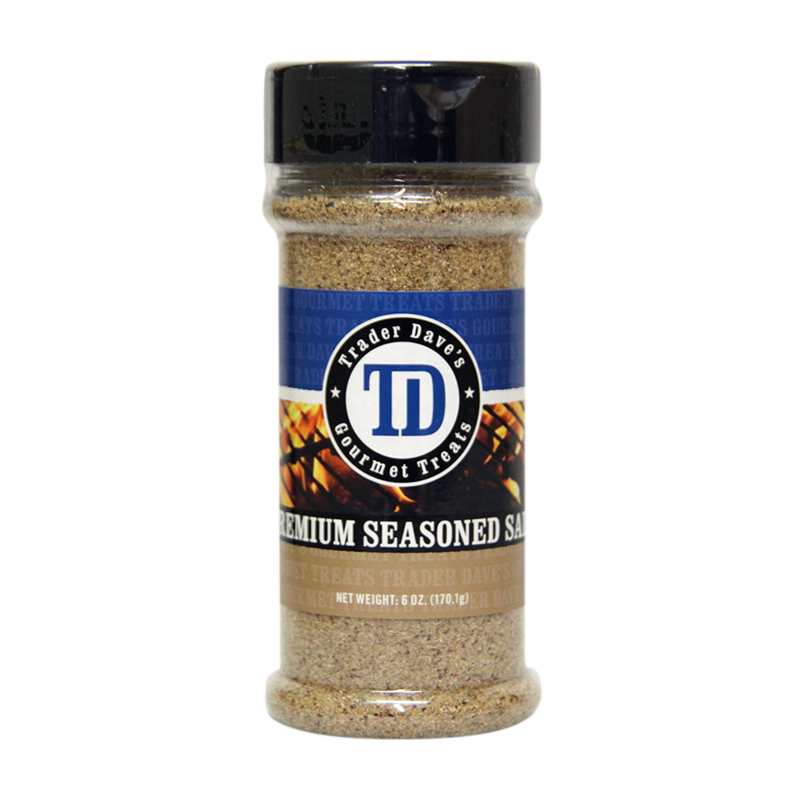 Also fantastic sprinkled on veggies. 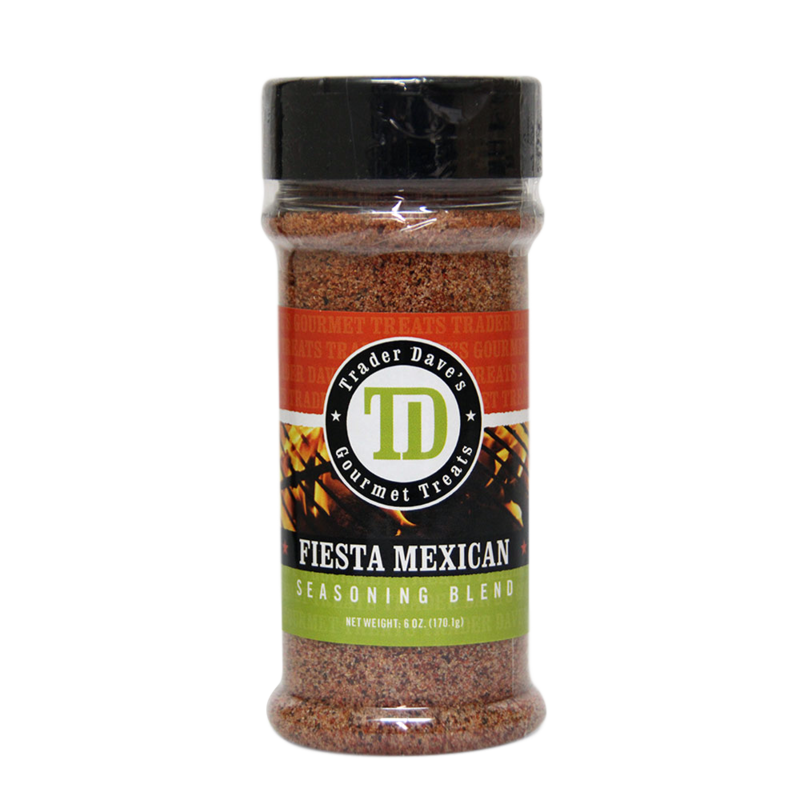 Great on Southwest or Santa Fe style salad. Dressing: Mix 1 Cup mayonnaise with 2 Tbsp of Fiery Lime Blend and refrigerate for 1 hour.